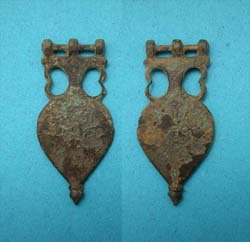 Æ 22mm/7.3gm; Struck circa 310-3 B.C. 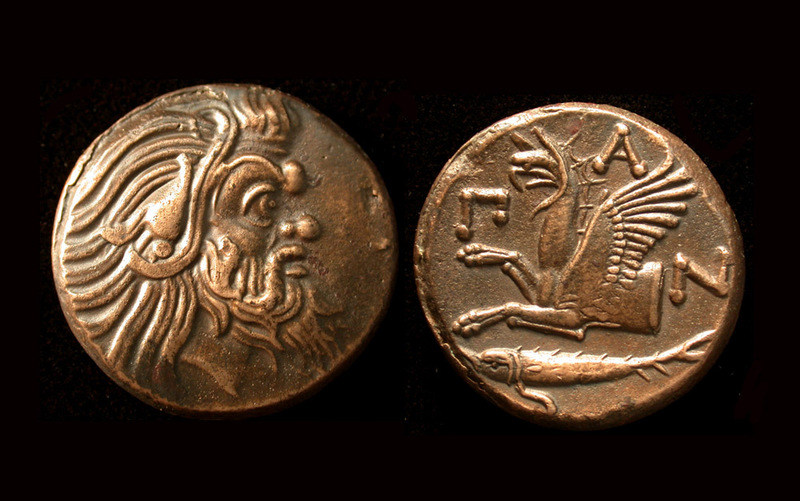 Obv/ Head of bearded satyr r.
Rev/ PAN; Protome of eagle-headed griffin l., below, sturgeon fish. Seller's Note/ exquisite example of this issue.